The legacy corporate project for Goldcorp concentrated on four areas of giving, broken down into Arts, Community, Education and Health. 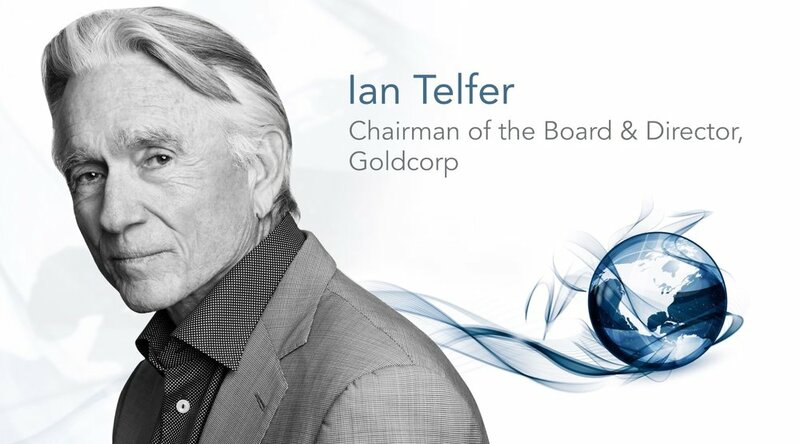 Additional to the original scope of this project, we agreed to produce Ian Telfer's Fraser Institute Award video and a personal private legacy video as a gift to Ian Telfer. Project Scope: Production crew travelled to Toronto to cover the North American Indigenous Games and conduct interviews over 2 days. In Kamloops, the crew covered the Special Olympics and conducted interviews. They visited Streetohome offices in Vancouver and acquired official photos / resources. 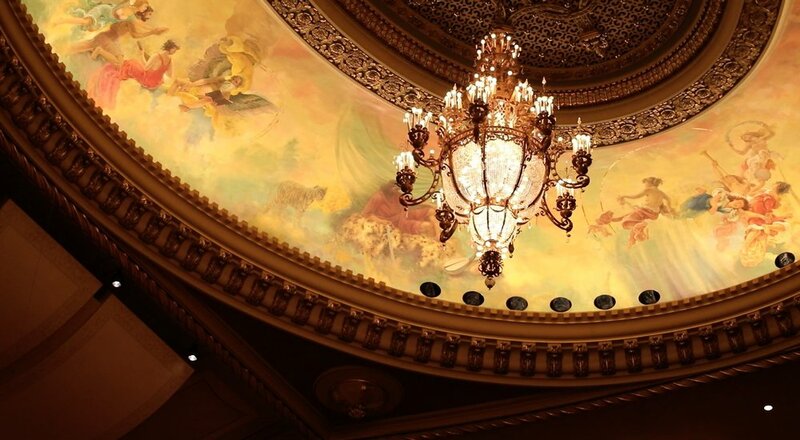 Project Scope: Production crew arrive at locations, film b-roll of both theatres, acquire VSO official photos / Bard on the Beach previous video footage. Project Scope: Production crew travelled to Red Lake for 2 days, in which they shot footage of the town & mines, as well a conducted interviews with medical staff and Goldcorp employees. At St. Paul's hospital, interview held and staged / location b-roll captured. Project Scope: Production crew arrived at SFU Goldcorp Centre for the Arts, held interview and shot location b-roll. Travelled to Ottawa to capture interview and b-roll of Telfer School of Management. At Goldcorp offices, interviewed Brent Bergeron about the Marlin Mine community, gathered previous video footage of Marlin. Each of these Legacy of Giving videos underwent multiple revisions which included the addition of new interviews, a rebranding of the animated title-cards, addition of animated donation amount slides, re-working of storyline(s) and shortening down the overall runtimes. This video was created by interviewing 10 individuals, including Ian Telfer, Nancy Burke, Burke Telfer, Brad Telfer, David Garofalo, Gordon Campbell, Eric Sprott, Francois Julien, Pierre Lassonde, and Frank Giustra. Capturing these interviews involved shooting at multiple locations across Vancouver, as well as travelling to Toronto and Ottawa. Our team also held a photoshoot with Ian to capture a professional portrait for future use. This video went through numerous revisions, including changes to b-roll, addition of new interviewees & opening animation, updated animated title-cards and so forth. This legacy video captured Ian Telfer's story from his early days as a student through his rise in the mining industry. 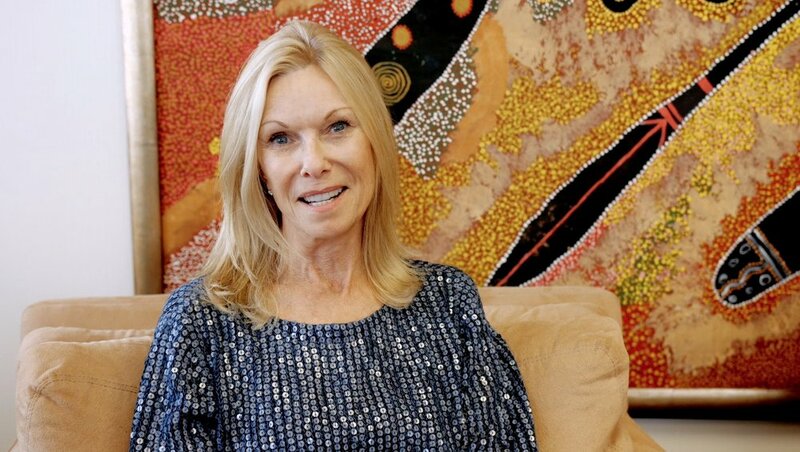 Combining interviews with Ian's family and friends, historical photos & videos, this legacy video is intended for the Telfer family's private use. In addition to the original scope, KharéCom had additional production and content created including a social media promotion for the Legacy of Giving video series, a Variety Gold Heart Gala video and promo videos for the organizations involved in the original project scope. This video was requested by Ian Telfer to be screened at the Gold Heart Gala in which they were being honoured. Additional interviews were shot with Ian and Nancy both together and individually in Toronto. This specific video impeded other aspects of the original scope to ensure we met the Variety Charity's deadline as per Ian Telfer and Christie Gil. We were able to complete the edit on time despite several additions and alterations to opening quotes and animated logos. This video was created as a promo trailer for social media, advertising the Legacy of Giving video series. 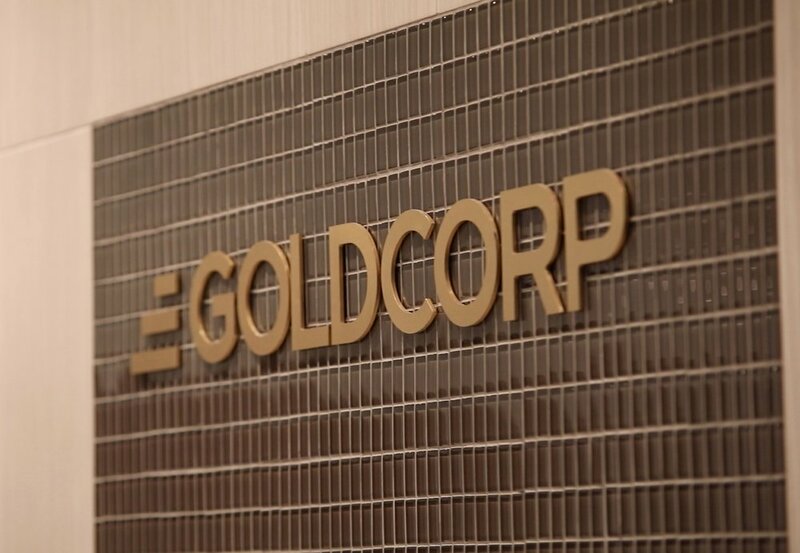 It consists of cinematic pieces from each of the 4 main videos, and is intended to be shared on Goldcorp's social media accounts as they see fit. Individual videos for each organization that participated in the original scope are being produced for the following organizations: Vancouver Symphony Orchestra, North American Indigenous Games, Special Olympics BC, Bard on the Beach, and Streetohome. This content is currently being produced and will be distributed directly to each organization.